The Cross Country route is a long distance railway in the UK which runs from Cornwall to Scotland via Bristol, Birmingham, Derby, Sheffield and the north east. It features some of the longest passenger journeys by train such as Aberdeen to Penzance. – The 45 mile Gloucester to Newport line along the west side of the river Severn. An important link between the West Midlands and South Wales. 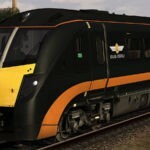 – Also included is the 38 miles between Bristol Temple Meads and Cardiff Central which forms the ‘South Wales Coastal’ route on DTG which this route is based. 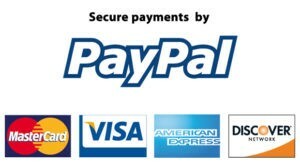 You MUST have ALL of the below for the route and scenery to work fully and correctly. Items in RED are mandatory and the route will not work without them. Everything else is not essential but is used for scenery. – I can’t find these ‘Virgin_’ ones in any archives I’ve got, or on any sites I know. – ‘_rf’ is always likely to be Richard Fletcher (rf72); probably his London Midland 150, available from DPS or Vulcan Productions (look for rf72/DMU). – Don’t know – ‘IC125.bak’ isn’t much of a clue – not in my archives, doesn’t look like any of the usual suspects. 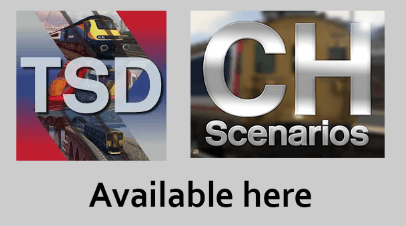 – These are Vulcan Productions’ FGW_HST pack (Diesel page, 43172 & 43186 pack). 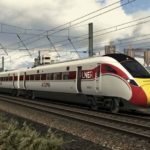 I’m willing the other DT Mk2e coaches to be Blair Ramsay’s UKTS 35023, but they’re not (his are unbranded, ‘Virgin_UB’). 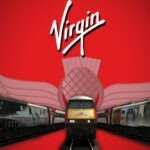 They may turn out to be something which has been obliterated by Virgin’s cease & desist cannon. 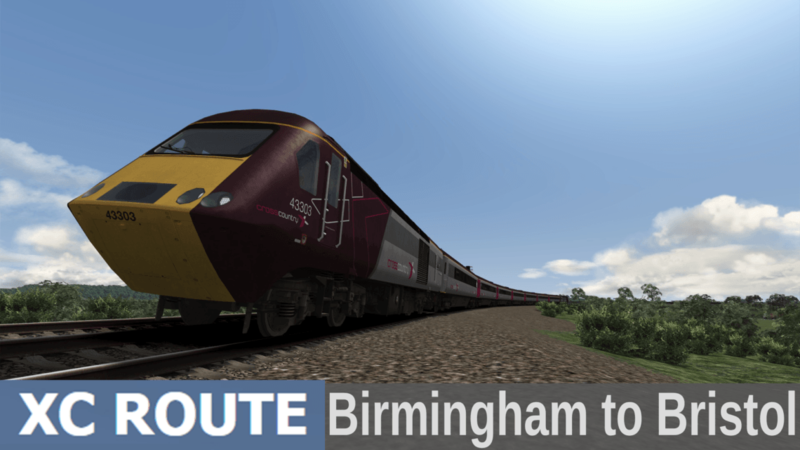 I have downloaded the XCRoute Birmingham to Bristol route, made sure I have installed the listed DLC & assets but I have found missing skins which don’t seem to be listed on the route page. Could members Please point me to the download locations for the missing stock. Hi, Just drove in “Quick drive” from Bristol Temple Meads to Worcester Foregate Street. Just loved the reversal at Gloucester station- made the drive realistic, however to make it even better is to make a platform stop (plat 3 or 4)at Bristol Parkway instead of being routed “up through”. I am not sure if this is possible to be done by using the edit route tool – please let me know if this is something that I can do or can be changed by you in a patch to the route ? and a small issue – not massive, but “Worcester” is spelt “Worcerster”in the HUD and on the map but correctly spelt on the station signs.This does not spoil the enjoyment of the run and I congratulate you on your hard work to make this splendid route. I am in talks with someone who has created the Dean Forrest Railway and am simply waiting for them to complete it. 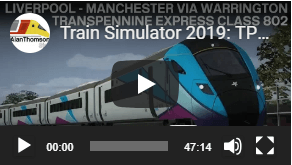 Does this route include the Dean Forest Railway?